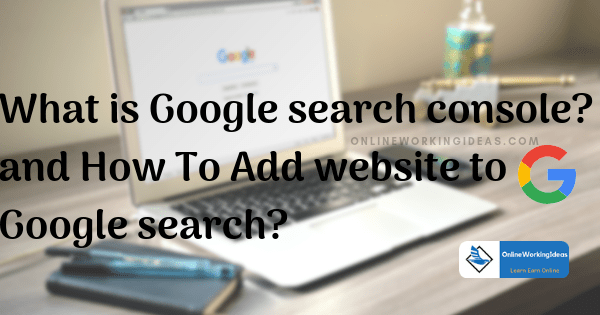 Know, What is google search console and how to add your website or blog to google search engine. Once you created your brand new website and published your first post, Do you think your website shows in the Google search results page? The bitter truth is “NO”. Cause Google doesn’t know that your website exists. The webmaster should add his website to the “Google search console”, to make it visible to the public. Another advantage of adding your website in the search console is, you can gather all the metric data of your website. 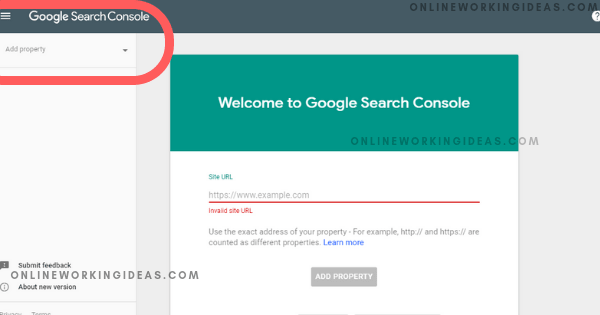 So, In this post, let us see, how we can add our website to the Google search console. It is a mandatory and unavoidable process to receive traffic from the search engine. The process is nearly the same for Bing search engine also. 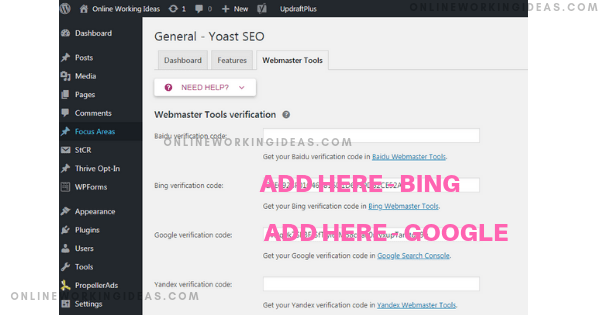 How To Add Your Website to Google Search? 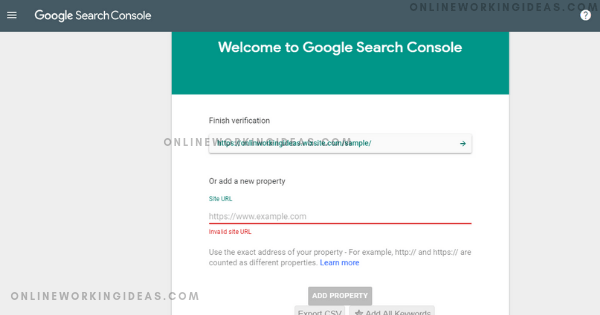 First, we understand about “Google search console”. The “Google search console” is previously known as “Google webmaster tools”. Once you created a brand new website and published the articles, you should tell Google to crawl all of your website data to make it visible to everyone. 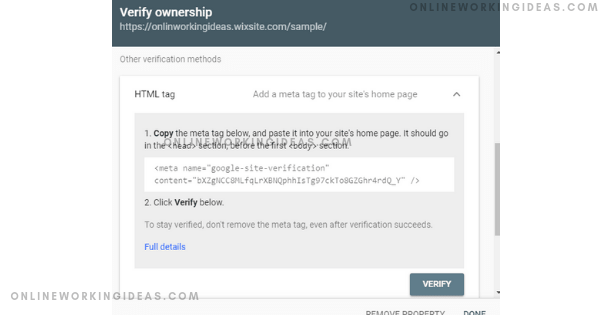 That process is done by adding your website to the search console and by verifying it. Now, we need to verify the website, by choosing anyone these methods. Now, Click “Verify” and the verification process of the new website is done now. Just wait for 3 to 5 days to Google crawl your website and produce metric data. The next process is to add our website to “Google Analytics”. Google Analytics provides data like, Number of visitors, page views and many other informations which helps you to modify your content production and marketing strategy. In our next post, we shall discuss how to link your website to Google analytics.